The amount of game applications for Apple mobile devices is growing rapidly. A huge audience of users, paired with easy access to the market make developing applications for the iOS operating system especially attractive. 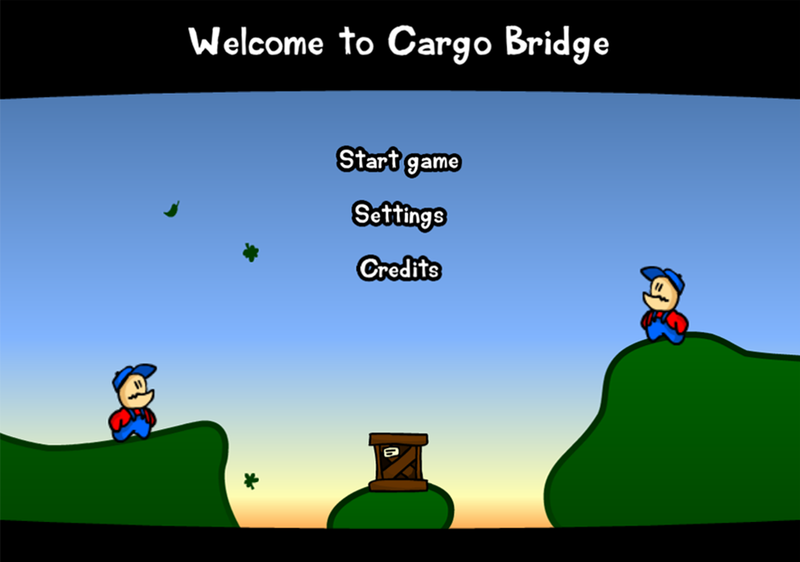 We thought Cargo Bridge would be a worthy addition to the deluge of apps making their way into the AppStore. 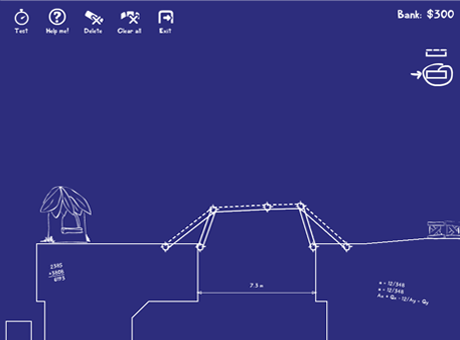 In a short period of time, we ported the game logic from Adobe Flash to ObjectiveC. New animation mechanisms of game characters were implemented, and new levels of complexity were added while working on the project. 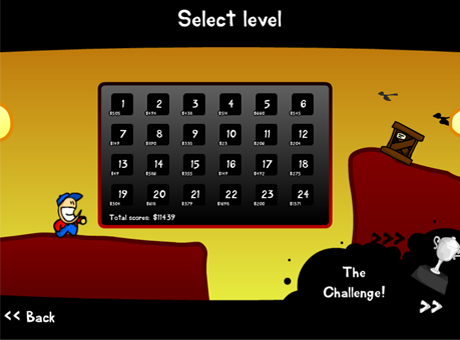 There are currently several variations of the game available for the iPhone and iPad. As of the beginning of 2012, Cargo Bridge was downloaded by more than 250 thousand users.